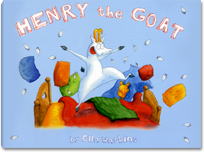 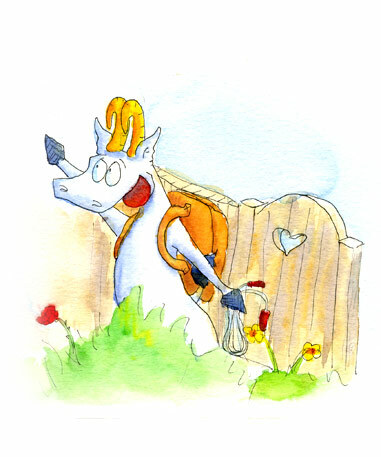 Ella Watkins' new book Henry The Goat is now available in stores or online. 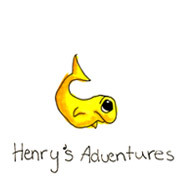 "Meet Henry. 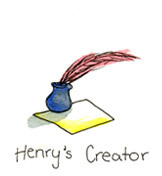 Henry is no ordinary goat. 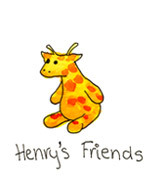 He's cheeky and fun, endlessly optimistic, and he just LOVES to play with his best friends - although his sense of fun sometimes gets him into scrapes."